By bringing together security information event management (SIEM) , network security monitoring, and combining them with the advanced analysis capabilities of a data security warehouse and integrated threat intelligence, RSA Security Analytics helps security teams protect an organisations’ most valuable information. 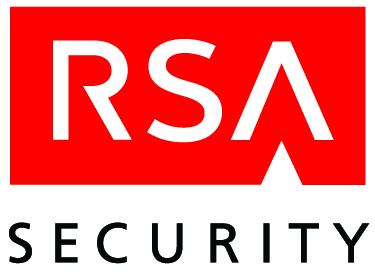 RSA security Analytics is a modular system, which enables a flexible deployment scale with the needs of the organisation as it can be architected, using as many multiple dozens of physical appliances down to a single physical appliance, based on the particulars of the customers' performance and security related requirements. In addition the entire RSA Security Analytics system has been optimised to run on virtualised infrastructure.